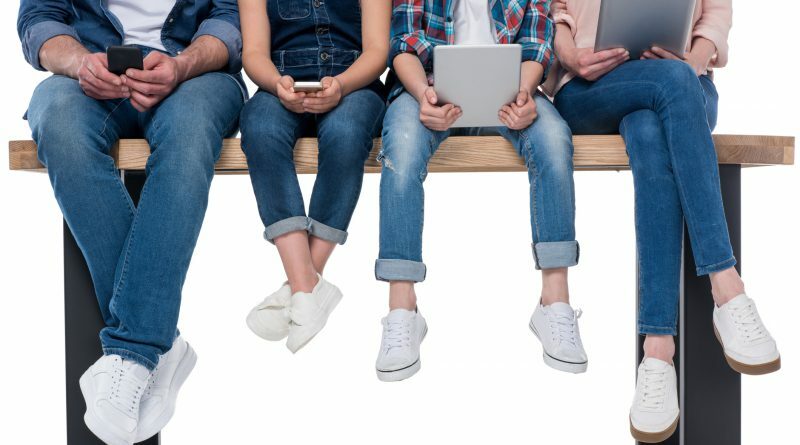 With the proliferation of smart phones, tablets, and other Internet-connected devices, parents must be more cautious in what their children come across online. The Internet, a whole universe of information and media, is also a hotbed of malicious or explicit content – something kids can access intentionally or not. Cybercriminals and other scammers can easily target and victimise any child old enough to use Internet-connected devices. As a result, Russ Warner, a contributor at the Huffington Post came up with Internet safety guidelines for the different age groups for children. Cybercriminals can easily target and victimise any child old enough to use Internet-connected devices. Lynette Owens, Trend Micro’s global director of Internet Safety for Kids and Families, echoes similar sentiments as Warner. Owens also published her own guidelines that were also broken into four groups: pre-kindergarten and kindergarten, elementary, middle school, and high school. For kindergarten children, Owens recommended that parents should be more mindful in balancing online and offline lives from the very start – ensuring they are exposed to age-appropriate content all the time. 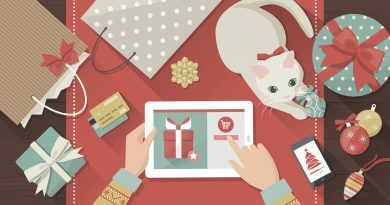 As for primary-aged kids, parents should start talking to them about the “massive amount of content and people on the Internet – and how some of it is good for them and some is not.” Parents should be good examples for their children, behaving in the way they expect their kids to behave online. As kids start to have their own mobile phones and tablets in high school, it gets more worrying for parents. Aside from the monetary cost of these Internet-connected devices, children in this age-range start to use these devices more for their online lives and social media. Parents must try to influence their children to be mindful of the content they consume and create online – be it social media, news, advertising, or cybercriminals.